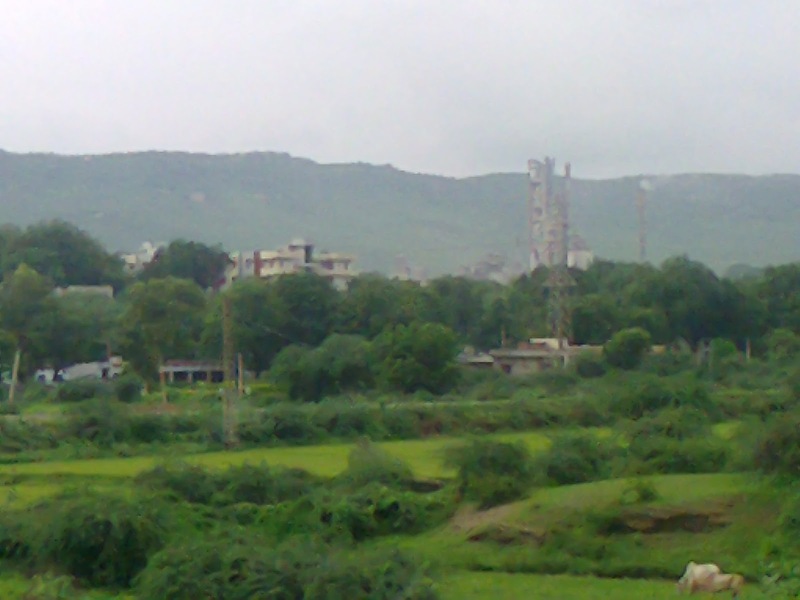 Lakheri Cement Works/ Plant Rajasthan: Lakheri city is Located in Bundi district of Rajasthan. 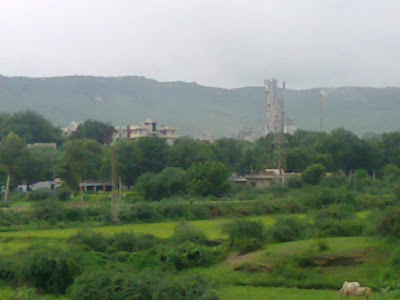 Mostly surrounded by agricultural lands & villages the most distinct feature of lakheri is a cement manufacturing unit of ACC [Associated Cement Companies] Ltd. This plant is the oldest running cement plant in Asia. About ACC Lakheri Cement Plant: ACC Ltd. a Company incorporated under the Indian Companies Act, 1913, having its Registered Office at Cement House, 121, Maharshi Karve Road, Mumbai 400020, Maharashtra, having one of its Cement Manufacturing Units at Lakheri, Distt Bundi, Rajasthan. Bharathi Cement Corporation Private Limited: A producer of superior quality cement setting new standards in construction! Bharathi(BCCPL) is a subsidiary of Vicat Group. The Vicat Group manufactures Cement, Ready-Mixed Concrete, Concrete Product (Precast) and Aggregates.